Toyota Sandyford respects your privacy and will always ensure that Personal Data is protected. This Policy applies to all your Personal Data collected by (or on behalf of) Toyota Sandyford, referred to in this Policy as “we”, “us” and ”our”. 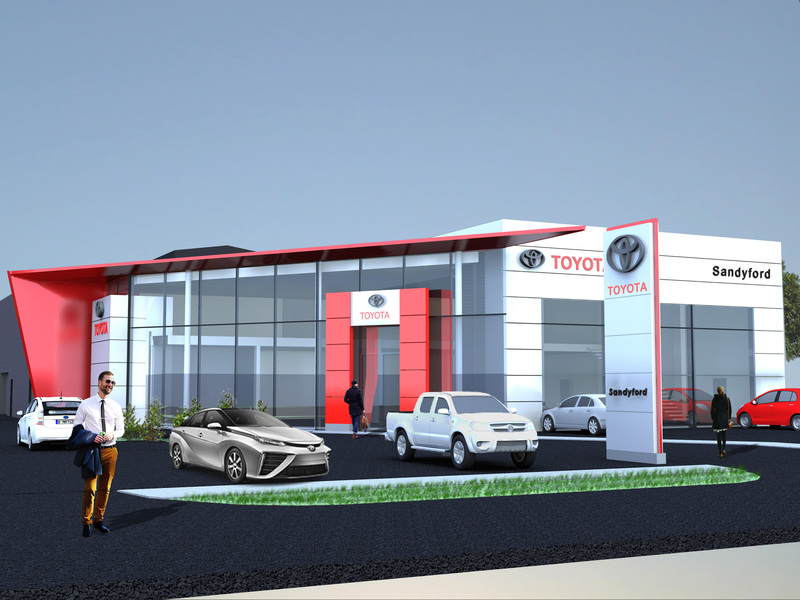 Toyota Sandyford, 40,Heather Road, Sandyford Industrial Estate,Dublin 18. - 40,Heather Road,Sandyford Industrial Estate,Dublin 18. In this context, you can make a variety of choices about how you want to be contacted by us, through which channel (for example, email, mail, social media, phone…), for which purpose and how frequently by following the unsubscribe instructions included in the communication or contacting us at privacy@toyotasandyford.ie. 15. Marketing from Toyota Sandyford. If you do not wish to hear from us about special offers and promotions by way of post, email, phone, text or digital media please let us know by contacting us at privacy@toyotasandyford.ie. If you do not wish to hear from us for customer satisfaction surveys by post, email, phone for please let us know by contacting us at privacy@toyotasandyford.ie. If you do not wish to hear from Toyota Ireland for customer satisfaction surveys by post, email, phone for please let us know by contacting us at privacy@toyotasandyford.ie. If you would you like to hear from Toyota Ireland about special, offers and promotions by way of post, email, phone, text or digital media please let us know by contacting us at privacy@toyotasandyford.ie. Unless we inform you otherwise, the Data Controller is Toyota Sandyford, 40,Heather Road,Sandyford Industrial Estate,Dublin 18. Further information may be provided to you through a separate privacy notice which will, for example, be included in specific services (including communication services), electronic newsletters, reminders, surveys, offers, invitations for events, etc.